The day finally arrived when I hopped into John’s gleaming white Ute so that we could collect the initial print run of one thousand books. Luminaries on the Loose was written, edited and in print – and we were about to hold the finished book in our hands! I’d made sure that we had a full three weeks in our pocket, before our official global book launch. 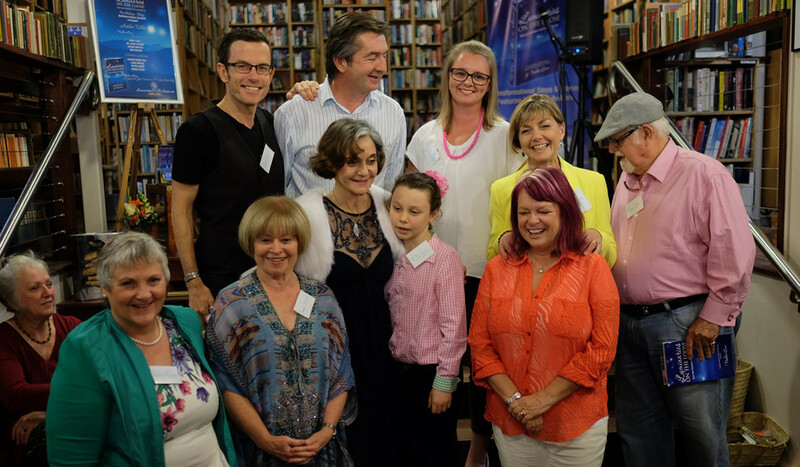 This way the Authors could savour seeing their work beautifully bound – and get together to celebrate their achievement before sharing the book and it’s valuable voices with our treasured readers. 1. Appreciation: what a great way to thank people who matter to you. When you gather in gratitude you can choose to feel the flood of GOOD NEWS reasons to listen, respond and lead positive conversation. 2. Credibility: You give credence to the successes that you’ve worked so hard to achieve. Stop and breathe the jasmine scent of your results and welcome others into the fragrant garden of your accomplishment. Let your wins bring happiness to others. 3. Buzz Building: You’re doing something cool, and you’re involved with a cohort of outstanding contributors. That creates positive interest, excitement and models action taking to your clients, peers and to your family. 4. Contribution: Create your difference even further by getting your voice out there to spread your message in an environment that lights and lifts you, your message and your aspirations. When you get together with like-minded individuals there’s an opportunity to sing out your story, your purpose and your positive views on how others can live their best life, too. 5. Good News: When you’re the messenger of good news, celebration, fun and positivity you become a model of aspiration, accomplishment and achievement. Your loved ones, prospects and clients will then associate you with happiness, possibility and purpose. You’ll find you step up and grow in confidence and you light the way for others to shine,too. 6. Sharing Ideas and Contacts: In a loving, caring, beautiful environment where trust, support and love runs high you’re perfectly positioned to gain great contacts and make friends and be inspired by exchanging ideas with others. 7. Aspiration: This is possibly the most important reason of all. You are demonstrating that you have accomplished and achieved a goal that most people dream of – being a published author. You have been elevated to Luminary status and, that ,too is something that people want and strive for. Because you have done it, that means others can! 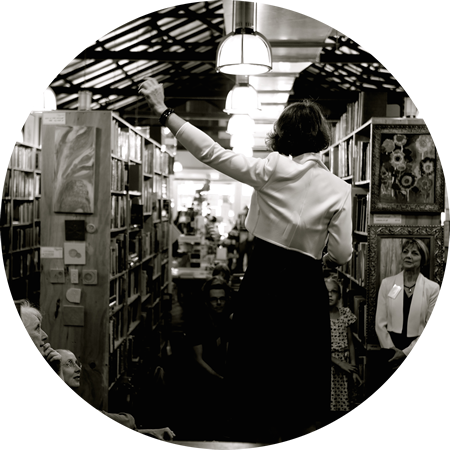 So when you tell people “Hey come to my book launch.” You are feeding, nourishing and igniting their aspiration. And that’s a great gift for them, for their communities and for our planet. Next time you achieve something, share your success by gathering your people together to mark your milestone!